Provide comfort for the family of James Stewart with a meaningful gesture of sympathy. James T. Stewart, 86, of Caldwell, died on April 12, 2019. A Funeral Mass will be offered on Wednesday, April 17, 2019 at 10:00 am at St. Aloysius Church, Caldwell, NJ with inurnment to follow at Holy Cross Cemetery, North Arlington, NJ. Funeral services are entrusted to Shook-Farmer Funeral Home, Roseland, NJ. Condolences and memories may be shared at shookfarmer.com. Born in Montclair, James has been a lifelong resident of the Caldwells. During the Korean War, he honorably served in the US Army. For over 60 years, he was a civil engineer for the family business, GC Stewart Associates. For many years, he was the town engineer for North Caldwell and later, Roseland. James also was a member of various organizations pertaining to civil engineering. He was a member of the St. Aloysius Knights of Columbus. He is survived by his beloved wife of 58 years, Louise A. Stewart; devoted children, James T. Stewart, Jr. and his wife Naline, John W. Stewart and his partner Myriam Keltos and her children, James Keltos and Ashley Kenworthy, and Jennifer Forlenza; cherished grandchildren, Taylor, Sauria, and Samantha. In lieu of flowers, donations may be made in his memory to the Alzheimer''s Association, alz.org. 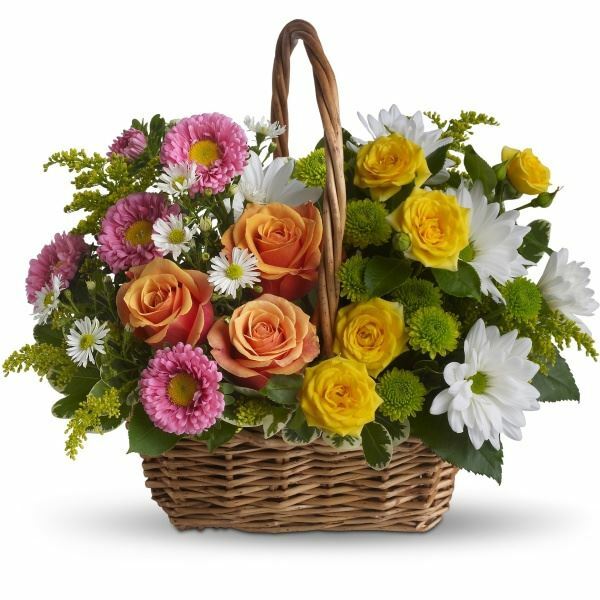 To send flowers in memory of James T. Stewart, please visit our Heartfelt Sympathies Store. 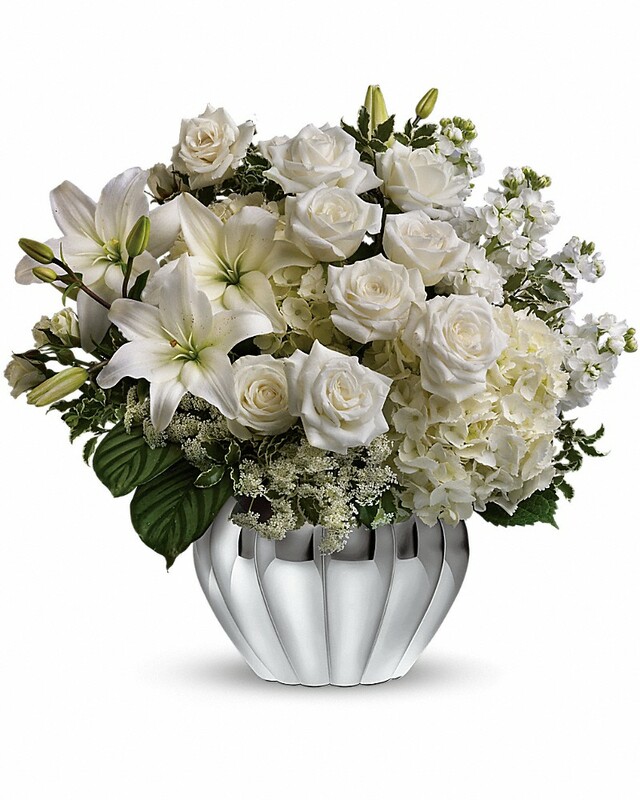 Avery Dennison sent flowers to the family of James T. Stewart. Our warmest condolences, wishing you all peace. Heartfelt Sympathies Store purchased flowers for the family of James Stewart. Avery Dennison purchased the Sweet Tranquility Basket for the family of James Stewart.